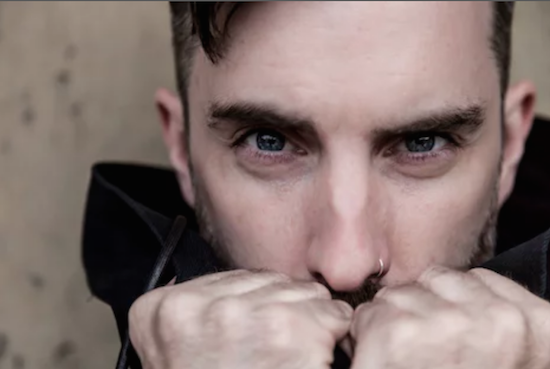 Scuba will mark five years since the end of his SUB:STANCE party series at Berlin's Berghain with a series of reissues and a compilation featuring previously unreleased music by himself, Shackleton and more. Sounds Of SUB:STANCE is made up of classic-era dubstep material taking in music from some of the scene's finest names that would have been played at those parties, alongside some previously unreleased music by a handful of producers. As well as Scuba and Shackleton, the likes of Untold, Vex'd, Roska and TRG all contribute previously unheard tracks. The compilation will be released on November 23. The compilation will be released alongside a collection of old, previously unreleased material by the Hotflush label boss, titled SUB:STANCE In Retrograde which is due out on November 2. Ahead of that, there will be a full reissue of his 2008 album A Mutual Antipathy, which adds remixes from Surgeon, Marcel Dettmann, Martyn and more, due on October 19. Listen to a track from each release via the player just above.